Owing to our in-depth knowledge of this domain, we are specialized in providing Ceiling Shower Head. 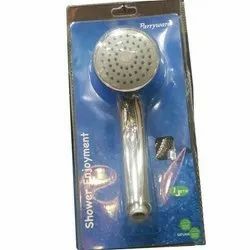 We are a leading provider of Overhead Shower Head. 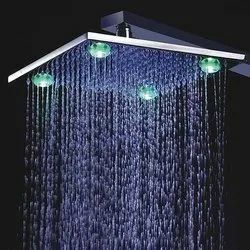 We are amongst the most reputed names in the industry, offering Hemarua 8 inch Brass Shower Head with Color Changing LED.